Marvel has revealed the first member of an all-new Weapon X team, beginning with August’s Issue #22. 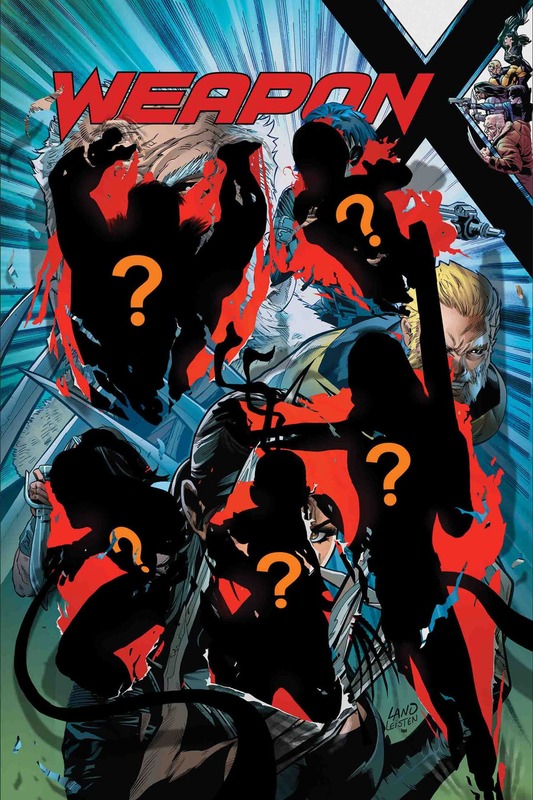 Unsurprisingly, Sabretooth’s silhouette is revealed on the cover for the issue, but instead of his most recent look that came with a more heroic attitude, Sabretooth has reverted back to the outfit he primarily wore during his many villainous confrontations with Wolverine and the X-Men. The current arc of Weapon X saw Sabretooth take over leadership of the team from Old Man Logan, bringing Omega Red onboard with him. One of the silhouettes is likely Omega Red, since a figure can be seen with long tentacles extending from its arms. The reveal of Sabretooth in his original costume could be the first sign that Weapon X’s new lineup will be more evil in nature. Sabretooth’s personality was inverted in Marvel’s AXIS event series in 2014. Though he still had violent tendencies, Sabretooth no longer acted in a completely bloodthirsty manner. Below is the full cover and solicitation text for Weapon X #22, which goes on sale in August. The post Marvel Teases a Villainous Turn for Sabretooth in All-New Weapon X appeared first on CBR.